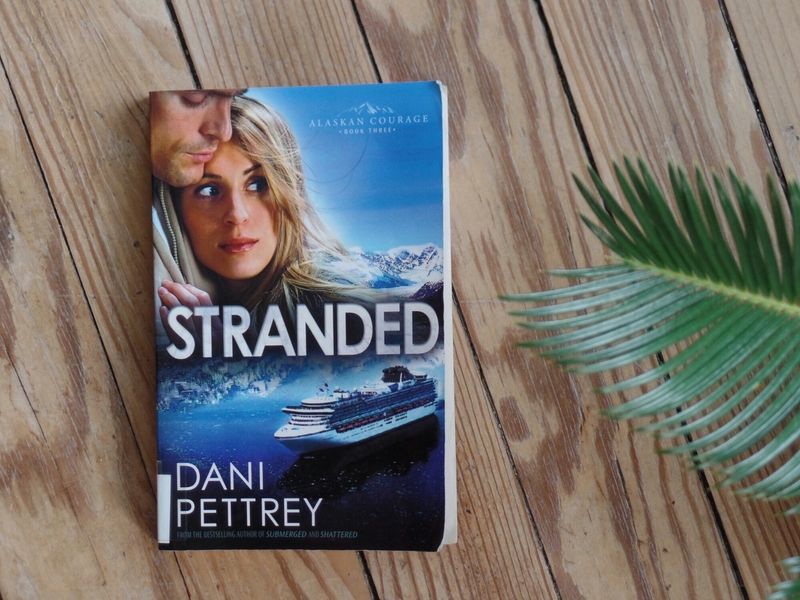 Stranded is the third book in the Alaskan Courage series by Dani Pettrey. When I first started reading this book, I was still hung up in the previous book (Shattered). It wasn’t until I was about a third of the way through that I began to appreciate this story! Stranded is about Gage Mckenna (an explorer) and Darcy St. James (a reporter who reminds me of Nancy Drew) working together to find Darcy’s college friend who has gone missing. Darcy discovers that her friend, Abby, was working undercover on a cruise ship called the Bering, but what for, Darcy doesn’t know. Gage begins his job as a excursion leader the same day Darcy boards the Bering when they find out Abby wasn’t the only woman to go overboard on this ship, (or murdered) they decide to work together to discover the truth. Strandes was a lot, deeper than the previous books… not only because the case their working on is more intricate, but also the issues dealt with. Like grief, death, love, questioning God, and even slavery. I loved reading Stranded. It kept me up at night, made me laugh, made me cringe, and I related a lot to Darfy and Gage’s relationship together. I give this 7/10 stars. Honestly, each book in this series is better than the next, but Stranded was 5x better than Submerged (the first book) not only because of the character development, but also because of the depth about her stories and characters.